An exciting activity that can be customized your way! 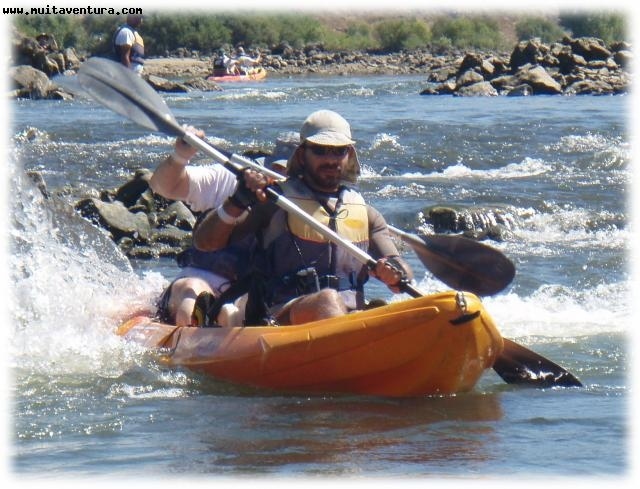 Including several Adventure activities and challenges that will raise the adrenalin levels. Make and Adventure Raid with pedestrian Orienteering, Mountain Biking or canoeing and overcome obstacles (Slide, rope bridge, rappel) and become a real Adventurer. There is the possibility of a Night Raid with other Radical Sports. A real Team Building work for your group of friends or your company. Practice Adventure Sports. A test to your resistance!